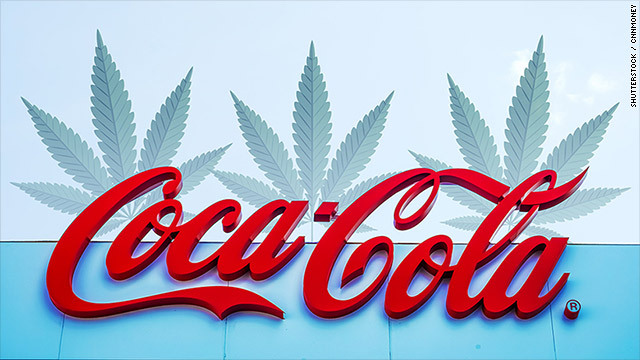 Coca-Cola is looking at getting into the cannabis-infused drink business. You won’t be able to get high off the drink since it uses a non-psychoactive component (CBD) in marijuana. Nevertheless, the story is garnering a lot of media attention and Coca-Cola says the industry has significant potential. You can read more about the story here. Ask your students to put together a marketing strategy for the new Coke drink. Who do they define as the target market? Why? Students often see themselves as the largest market segment for products that they like and this can be a good opportunity to push them to think more broadly. Beyond the target market, what would their marketing mix look like? How would they treat the cannabis component? Would they downplay it or make it front and center? Why? Would they have to implement new logistical processes or distribution channels? There are many different directions you could take this discussion.